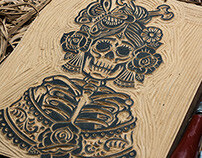 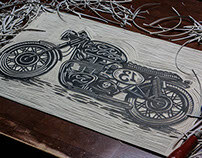 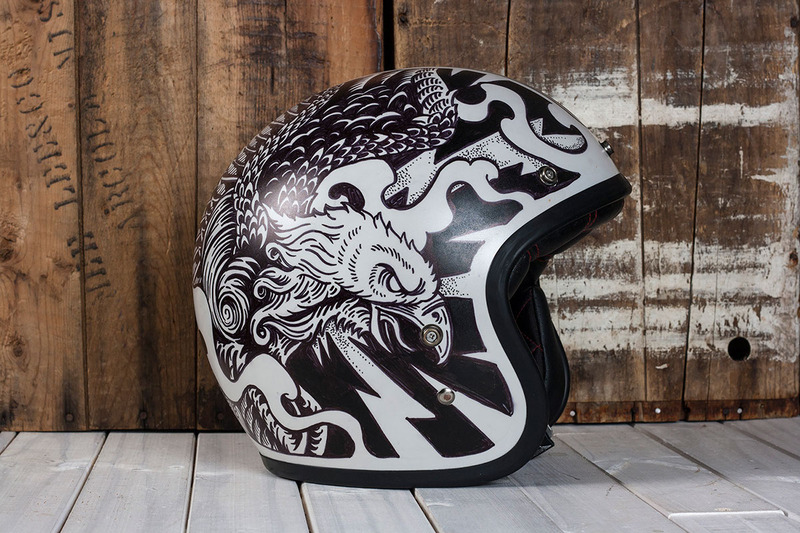 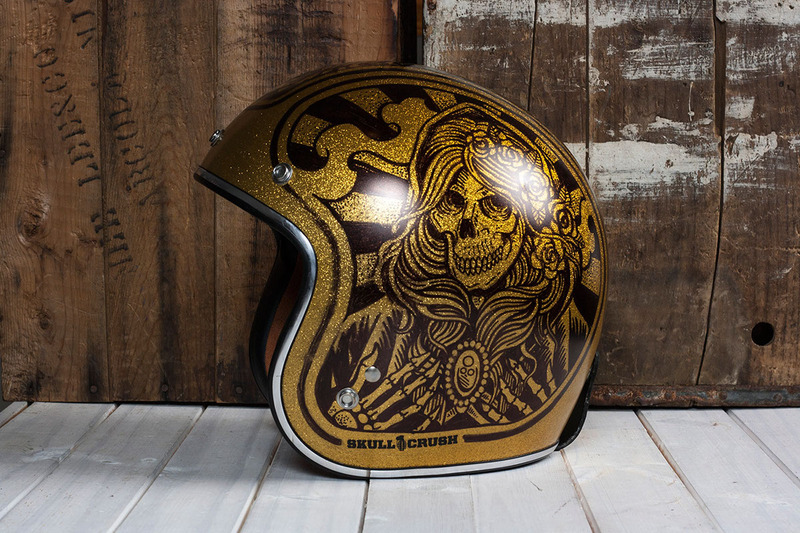 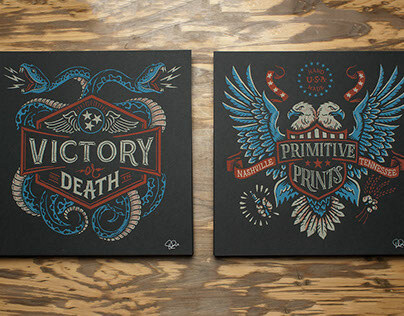 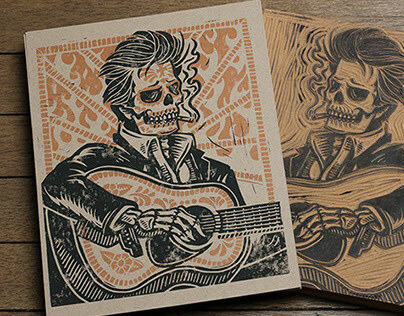 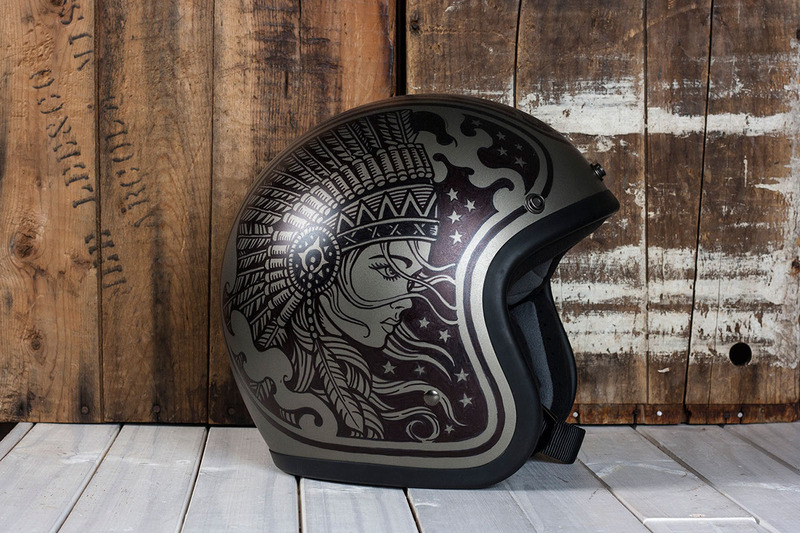 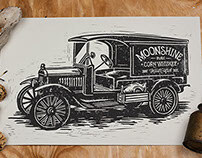 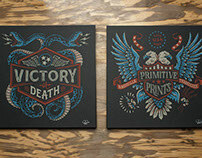 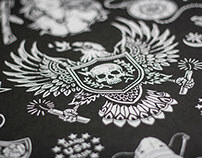 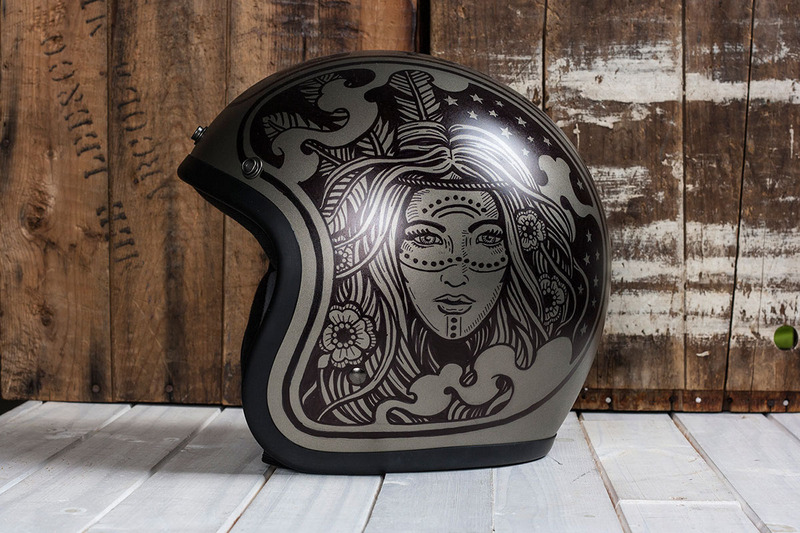 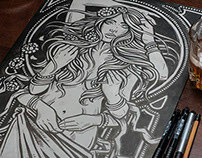 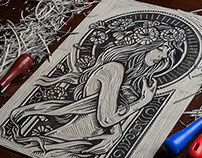 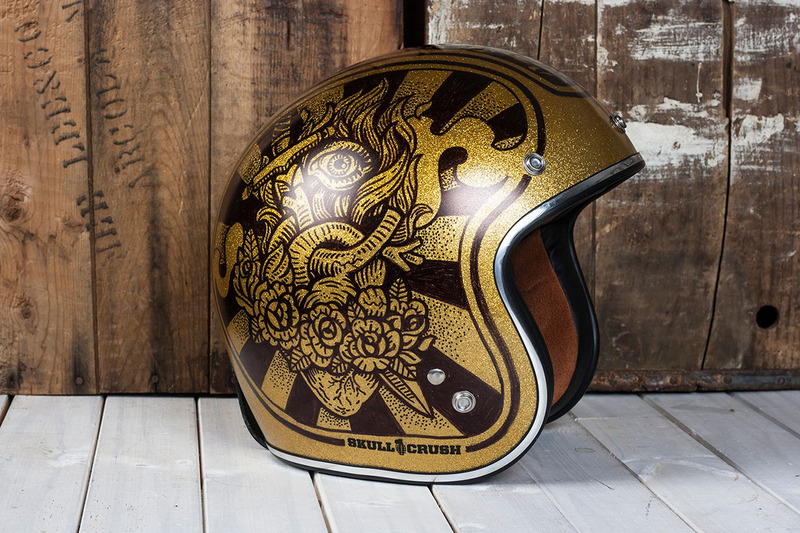 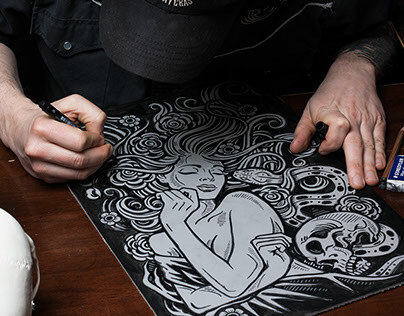 These are custom illustrated motorcycle helmets. 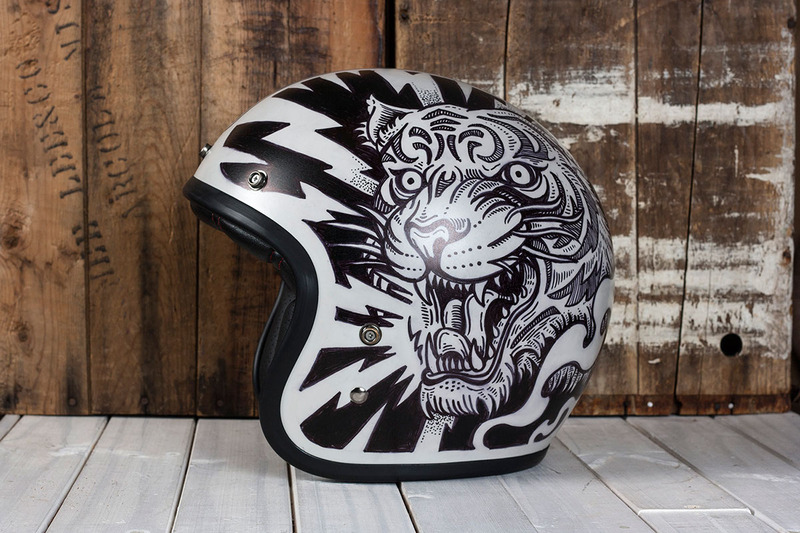 The helmets are illustrated using a sharpie and sealed with an automotive clear coat. 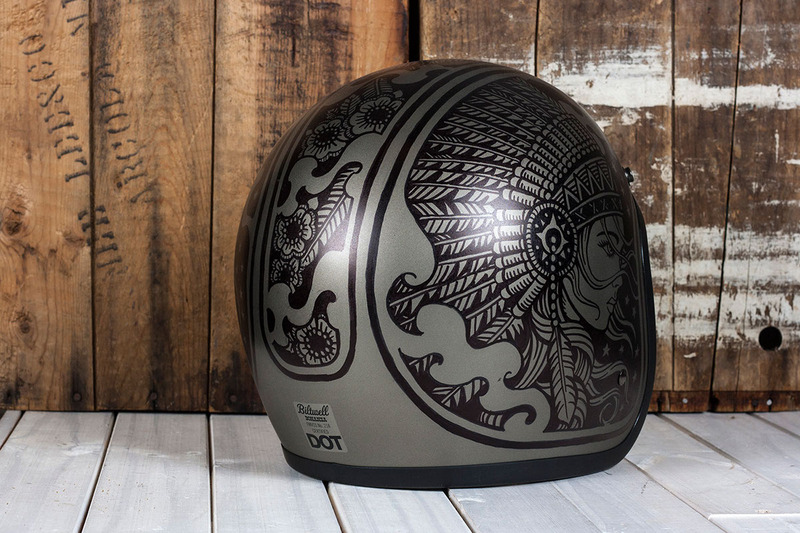 These helmets are DOT certified but should be considered art pieces. 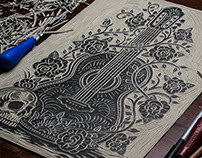 The artwork has not been tested to see how it would withstand the elements. 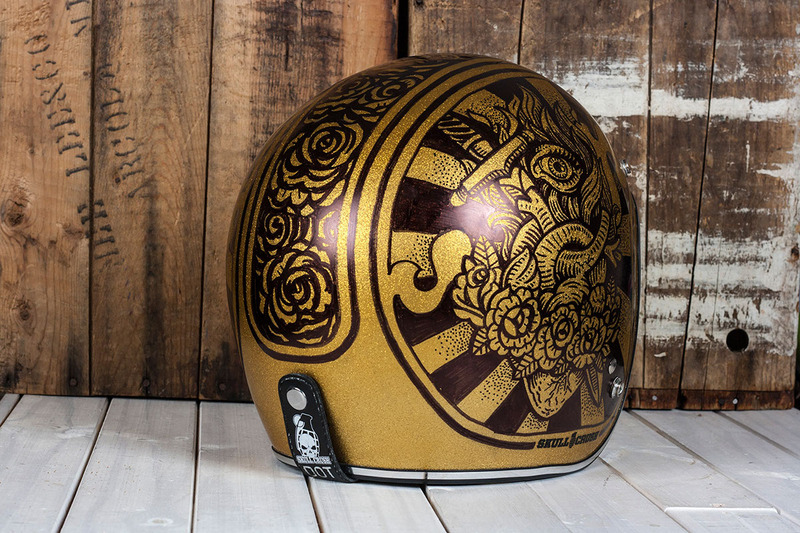 Helmets are avilable on my Etsy site.